One of the main things that determines the level of satisfaction of a ride is based on where it takes place. Finding great trails in scenic areas is key. To learn about top rated riding areas we rely on word of mouth from other riders who’ve been there. 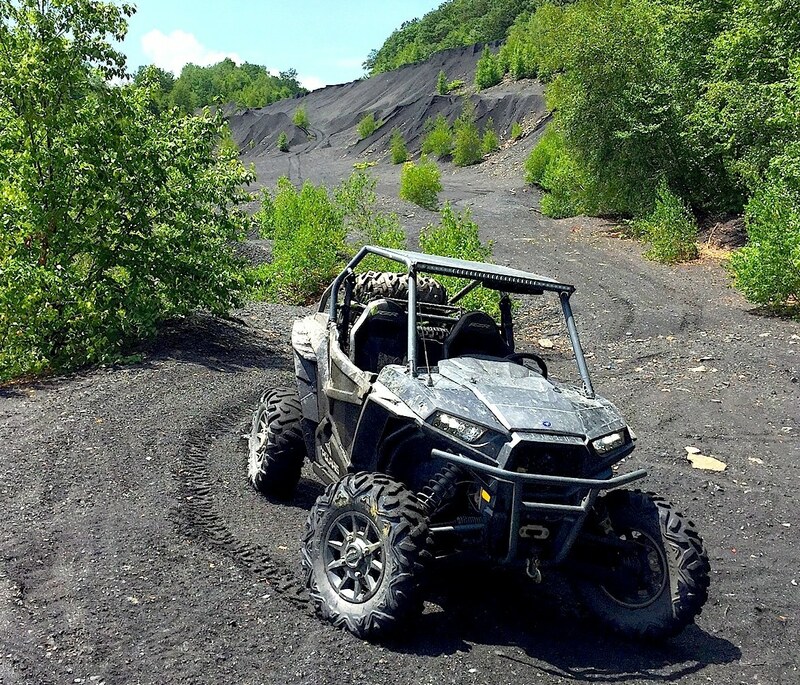 In this case we’re letting Dirt Wheels reader Brad Mengel in Pennsylvania report on his favorite areas. He regularly rides at Reading Famous Outdoors in the coal regions of Pennsylvania. He says you can get permits to ride on the non-active mining land. It includes large areas with miles of trails, some being easy, but many that are demanding with huge hill climbs. You can locate this area on a map around 40 miles northeast of Harrisburg, between Shamokin and Pottsville. 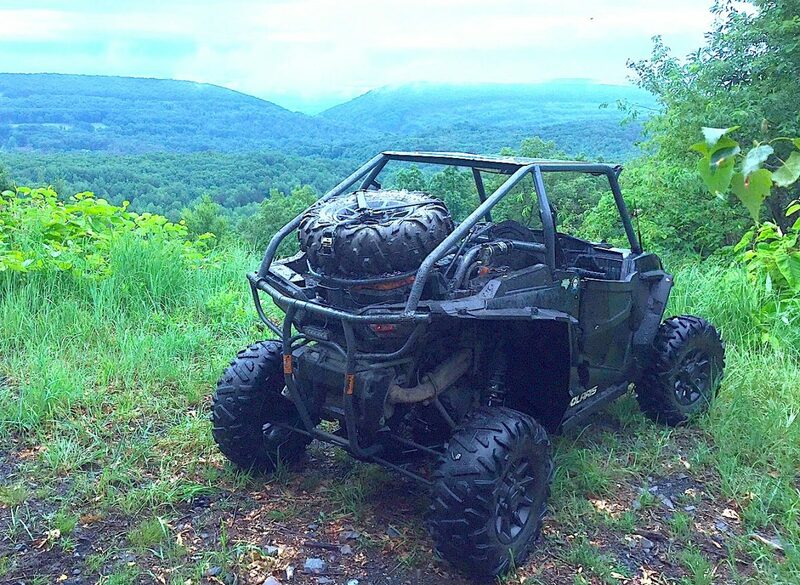 Brad rides a Polaris RZR 1000 Ride Command and he made his own cage, front and rear bumpers, spare tire rack and skid plates. 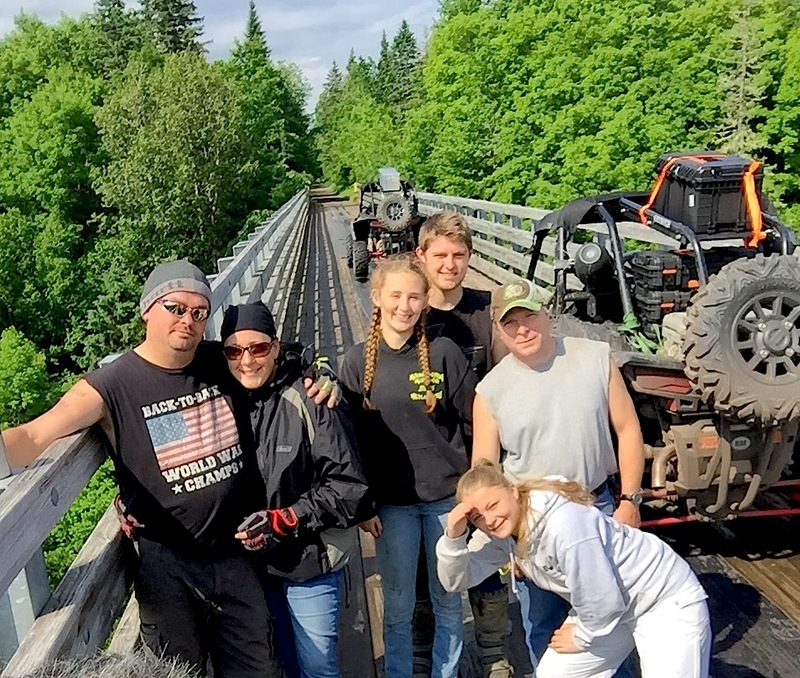 Along with his normal riding areas, Brad also tells us where he and his friends went on a recent riding vacation. They loaded up their machines and headed to Michigan. By continuing the drive northward they made it to the Upper Peninsula. We have heard from many people that this part of Northern Michigan is an awesome area to ride and Brad fully agrees. 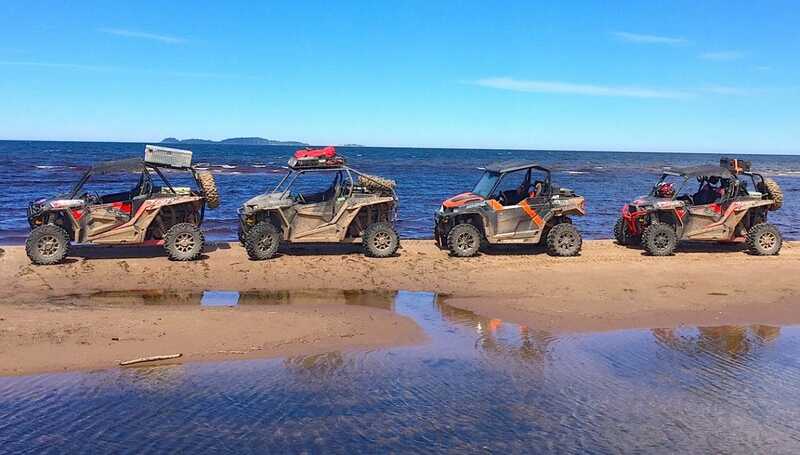 He says their crew put in 834 miles of fantastic trails in a week. 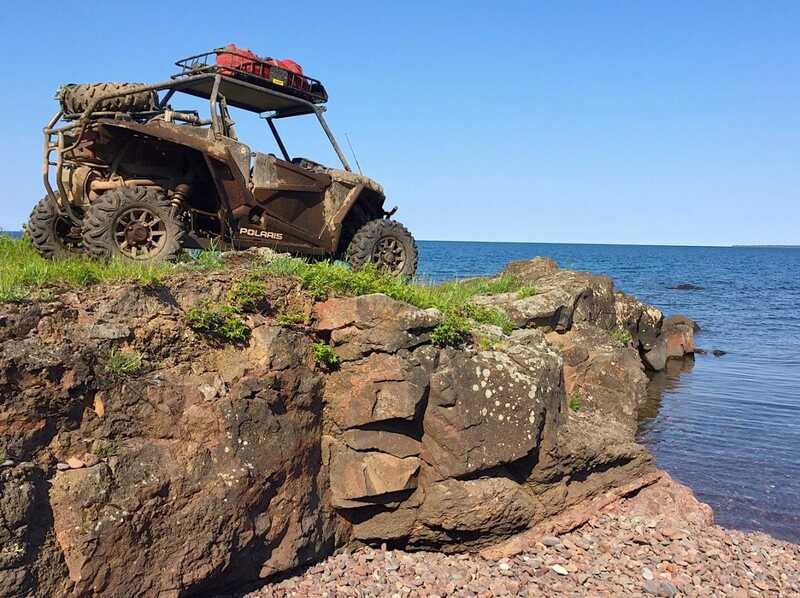 He recommends others to do what they did and camp out for free at Copper Harbor at High Rock. By looking on a map you’ll see Copper Harbor is along the beautiful shores of Lake Superior at Michigan’s most northern point. Brad gives the area a perfect rating for well marked trails that are fantastic. We want to do more features on riding areas like this. What we need is for people to start sending in info and photos of their favorite riding areas. It helps to get inside tips from those who go there regularly. Include your name, city & state and E-mail it to [email protected].